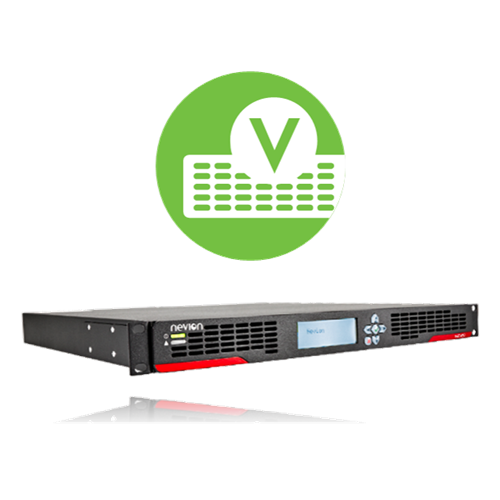 Oslo, Norway, 6 February 2019 – Nevion, award-winning provider of virtualized media production solutions, today announced that it is adding support for cinema-grade High Dynamic Range (HDR) 4:4:4 12-bit JPEG 2000 compression to its flagship software defined media node, Virtuoso. The product already supports HDR for 4:2:2 10-bit content. For more information about Nevion’s post-production solution, please visit the solution page.